Many leaders are now aware of the dangers of collaboration overload and collaboration-tool overload in the workplace. The evidence continues to mount that, for many organizations, the costs associated with meetings, emails, IMs and other forms of workforce collaboration now exceed the benefits. 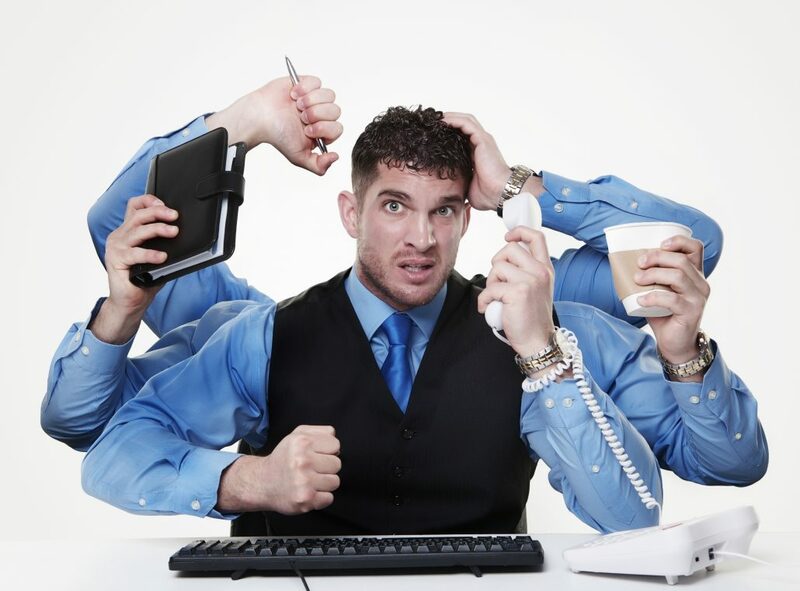 But what can get lost in the eye-popping statistics around excess email and meetings is this: Collaboration overload is almost always a symptom of some deeper organizational pathology and rarely an ailment that can be treated effectively on its own. Attempts to liberate unproductive time by employing new tools (for example, Microsoft Teams, Slack, Box) or imposing new guidelines and meeting disciplines will prove fruitless unless steps are taken to deal with the underlying organizational illness. Companies that have successfully combatted the excesses of overload have done so by focusing on the root causes of unproductive collaboration—and not merely the symptoms—in devising the cure. Meetings, emails, IMs and other workplace interactions don’t just happen; they are a by-product the company’s organization. They reflect attempts by managers and employees to get work done within the confines of prescribed structures, processes, and norms. In our experience, unhealthy collaboration most often stems from two underlying organizational maladies: organizational complexity and a “collaboration for collaboration’s sake” culture. As companies grow, they naturally add new dimensions to their organizations. A single-product enterprise, for example, might add new products, focus on new customer segments, or even enter new geographic markets. Each of these additions necessitates more interactions between stakeholders in order to make and execute critical decisions. Complexity increases geometrically with the number of new functions, products, customers, geographies or other nodes added to an organization. Adding a new geography to an organization, for instance, will require that managers in this new territory coordinate with representatives from various functions, product teams, and customer support groups to get work done. In short order, the number of nodes involved in decision making and execution explodes, resulting in more meetings, more emails, more IMs and more hours devoted to collaboration. Calls for fewer meetings and emails—even from the very top—will do little to stem the tide of interactions brought about by organizational complexity. On its face, more collaboration is a laudable goal. After all, two heads are almost always better than one. But left unchecked, calls for greater collaboration can lead to a culture of “collaboration for collaboration’s sake,” undermining productivity.